The Chosen One was a top run in the Derby. 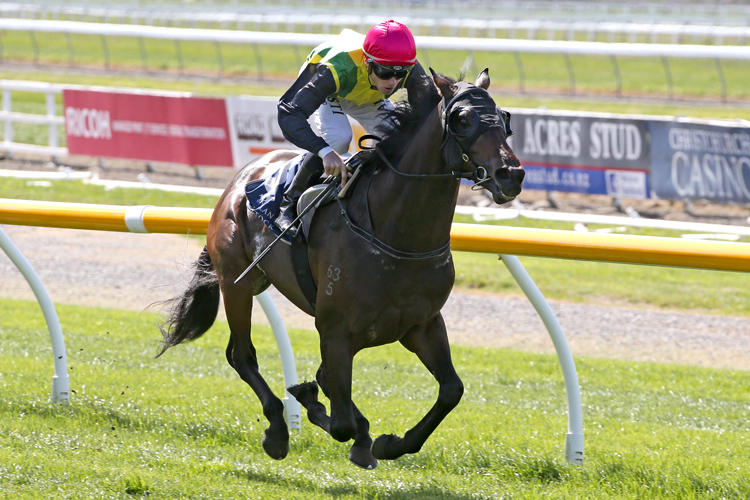 As a result he is $4.40 in the 2019 Frank Packer Plate (2000m) at Randwick on Saturday. WHEN IS THE 2019 FRANK PACKER PLATE?